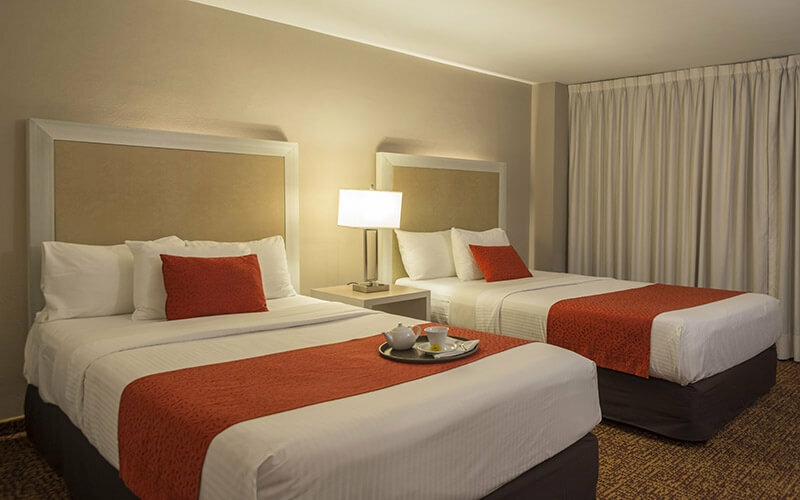 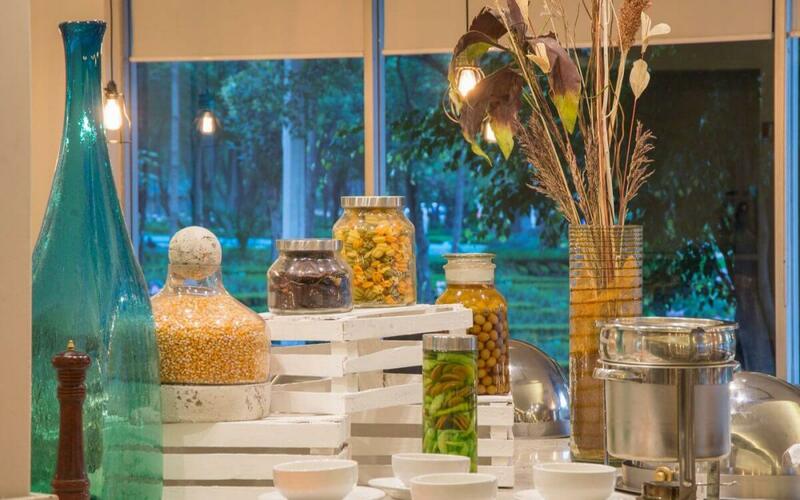 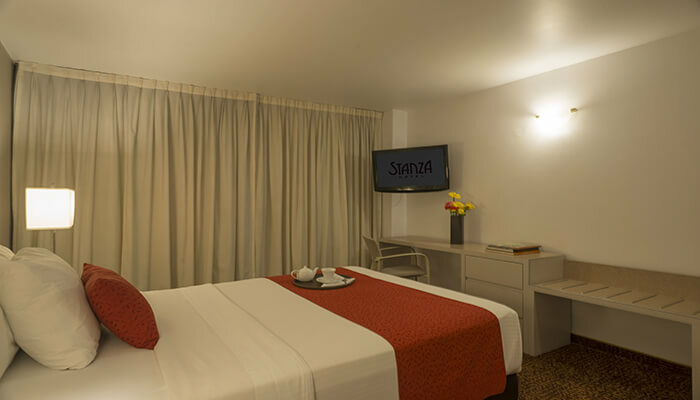 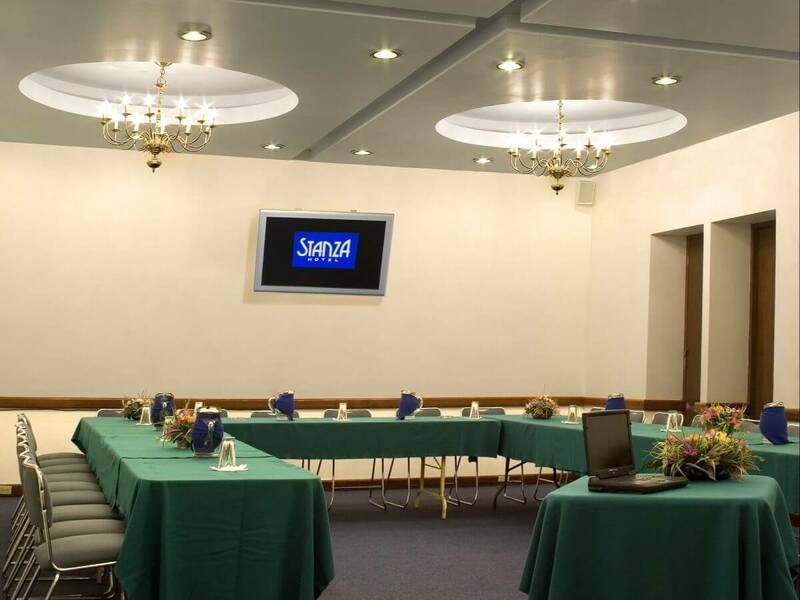 Booking Stanza Hotel, is easy in www.stanzahotel.comIn your next visit to Mexico City, either for business or vacations, you can enjoy our premises recently refurbished as well as take advantage, of its perfect location. 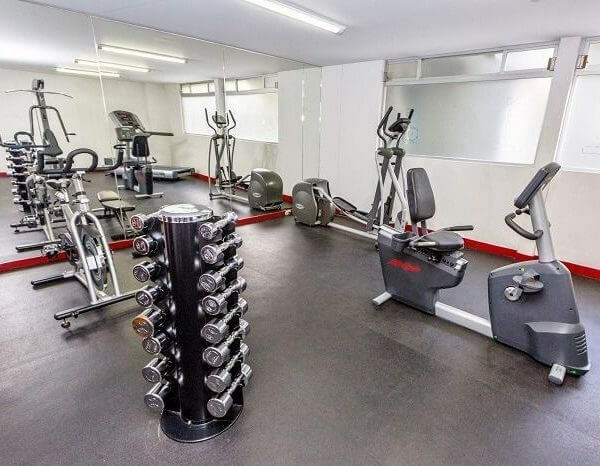 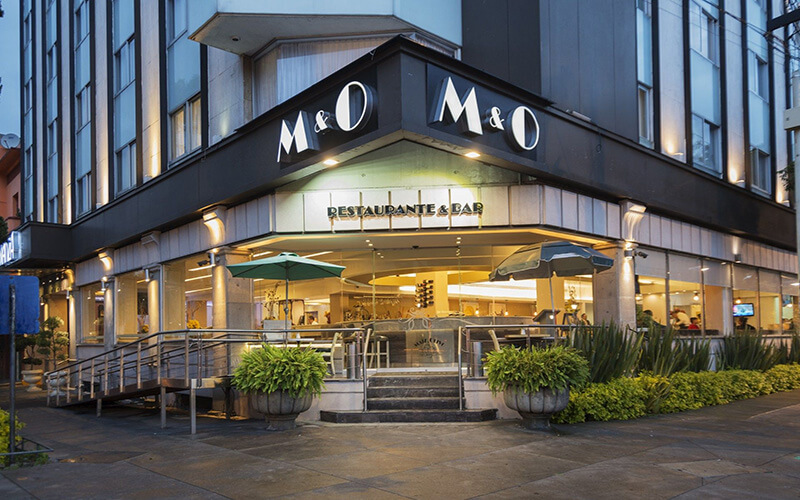 price, privileged location in Mexico City. 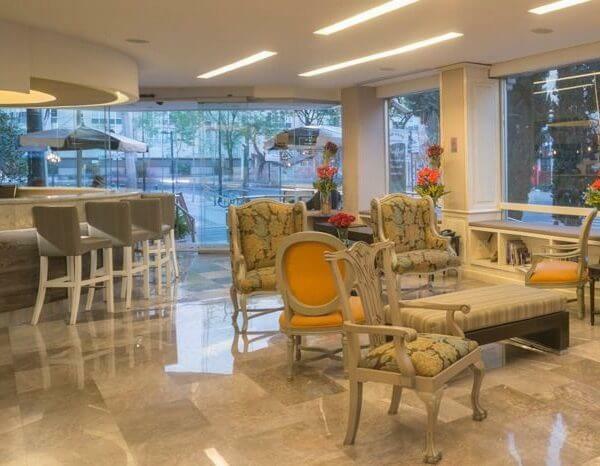 The Lounge Bar is a comfortable place for enjoying your favorite drinks with friends.